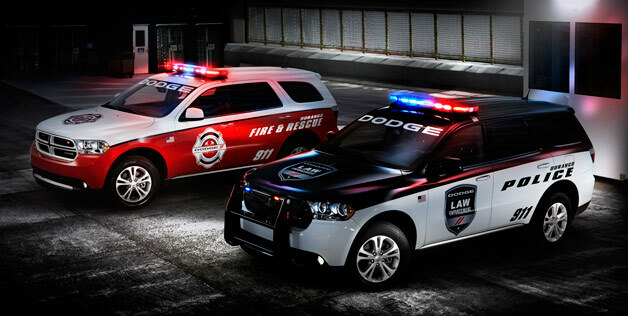 The Dodge company has recently introduced a special modification of its great Dodge SUV model with the name Durango, which was prepared for the American police and firefighters services. At this point, the manufacturer already has tailored couple of special models, which are successfully used in these forces already – the versions of two models for the law enforcement – Dodge Charger sedan and Ram pickup the 1500 model. Even though the transmission is still a matter of someone’s preferences and the statistics cannot do anything about it, but it is still shown in the official reports that Americans and Europeans prefer automatic transmission over the manual one. Though maybe it is also the matter of the offering of the cars in the specific regions, as some young Americans do not know how drive with the manual transmission at all. Though, it is not the main fact that we want to discuss today, the interesting thing is that new Dodge Dart 2013 will be also offered with the automatic transmission.